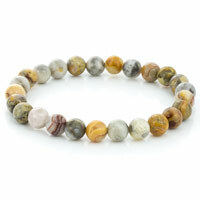 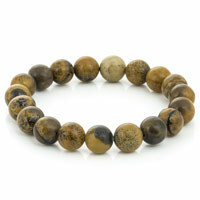 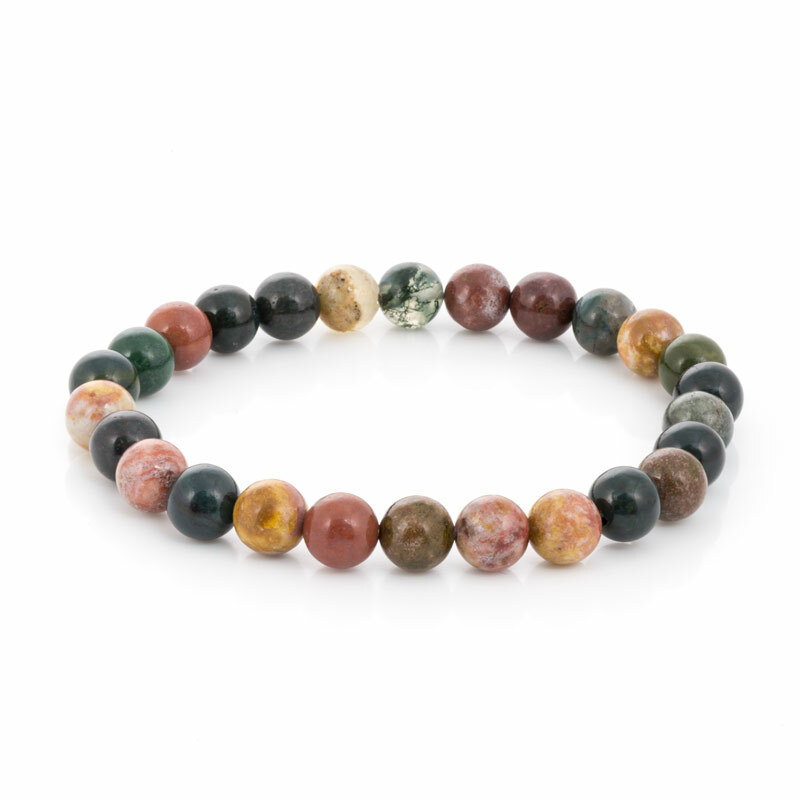 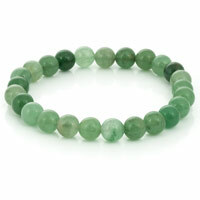 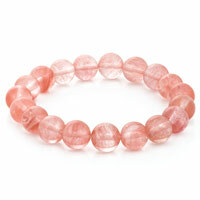 This bracelet is made of 8mm Ocean Jasper Beads that offer warm, earth-toned beads in shades of green, orange and brown. 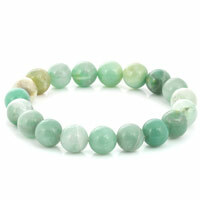 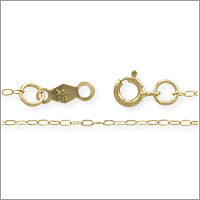 I’m in love with this bracelet. 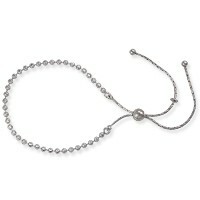 I bought it to use the beads in my designs, but added an ethnic charm, and kept it to wear myself. 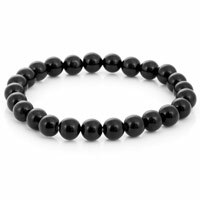 I’ll have to buy another!